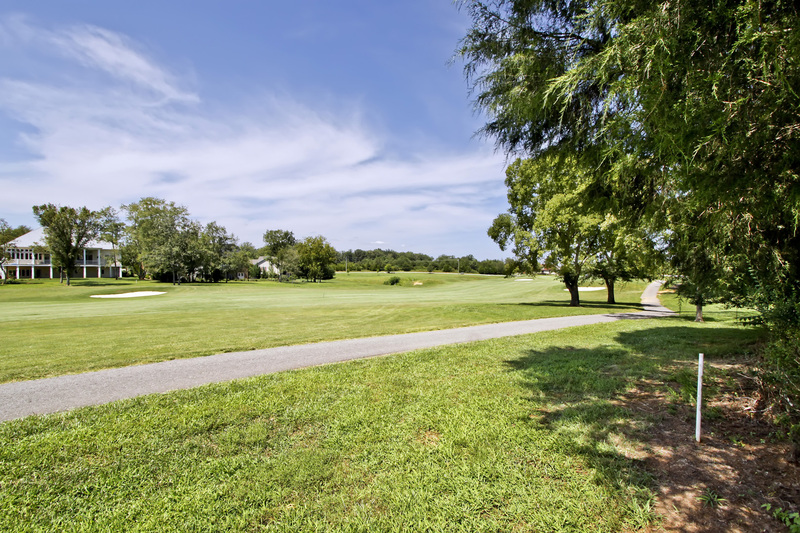 Kahite is a beautiful lakeside community located in Monroe County, Tennessee and offers great links-style golf and views of Tellico Lake and the foothills of the Great Smoky Mountains. 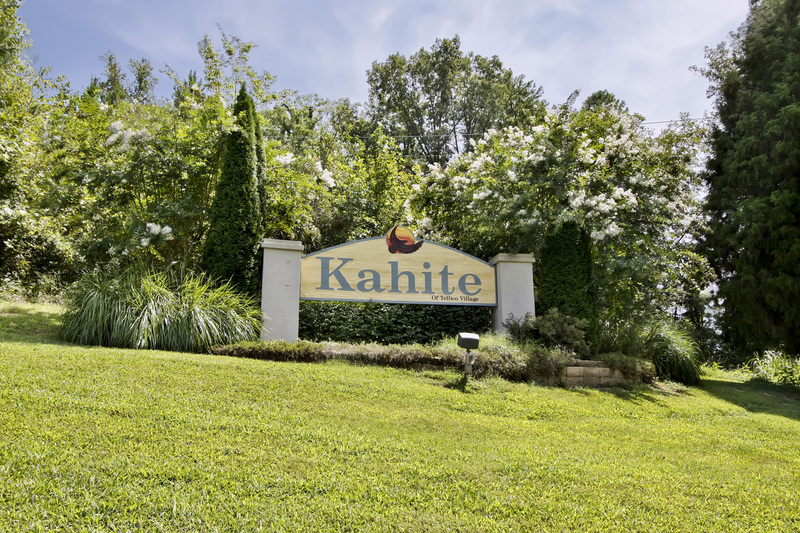 The newest Tellico Village neighborhood, Kahite consists of 850 acres surrounded on 3 sides by Tellico Lake. The Links at Kahite and Clubhouse opened in the fall of 2002 and is a links style course with unusual design characteristics. There are 93 sand bunkers on the 7,100-yard course, and the ninth hole is an 808-yard par 6. Kahite also features Tellico Village’s newest driving range facility and practice putting green. Kahite’s Clubhouse, with its activity center, pool and tennis courts, has proven popular with the neighborhood residents. 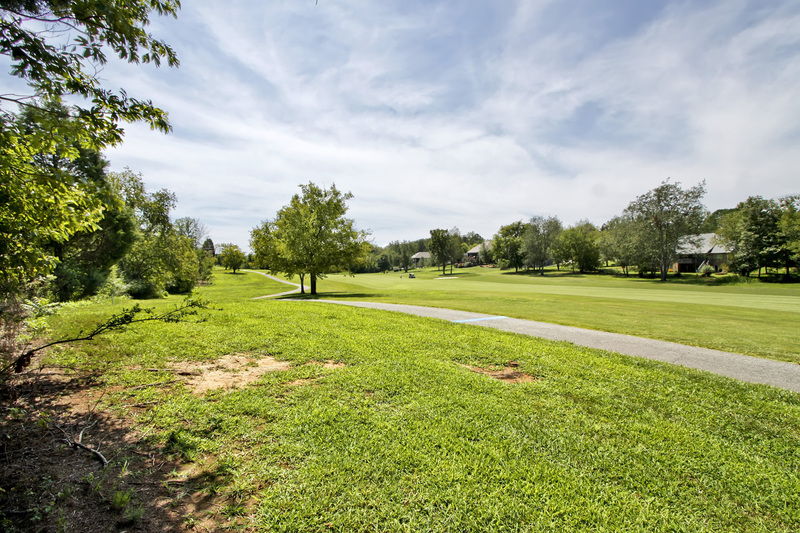 The Clubhouse offers a breathtaking view of the Kahite golf course and the Smoky Mountains. From the veranda, you can see the driving range, practice putting green, pool, tennis courts, and golf course. The Kahite Activity Center contains two outdoor tennis courts, a 25’ by 50’ outdoor pool, Men’s and Women’s locker room, and an activity room used for meetings, activities, an exercise room, and fitness classes. 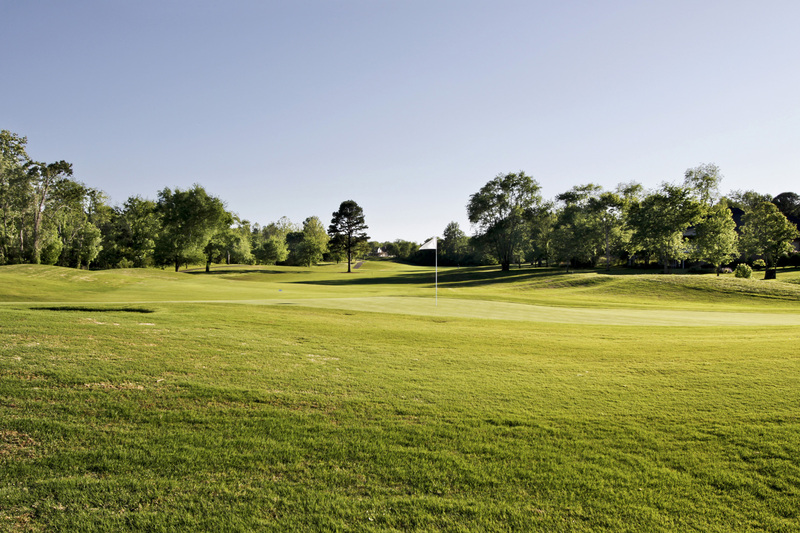 Owners of property in Kahite also enjoy the other Tellico Village golf courses, clubhouses and recreational facilities.